Search for the Best Roblox Games Through RobloxGo's Game Charts - Tough Games! Top 20 games are simply not enough... we're going for a hundred! Do you love to browse through the many songs on various music charts you can find on the web? Well, we do too! Thus, introducing this brand new feature on RobloxGo that we're sure you'll like - Game Charts! As opposed to lists which only display up to 20 of the best games for each genre, game charts will show you lists of up to 100 of the best games instead. This means more games for you to easily find and play, depending on which types of games you like. 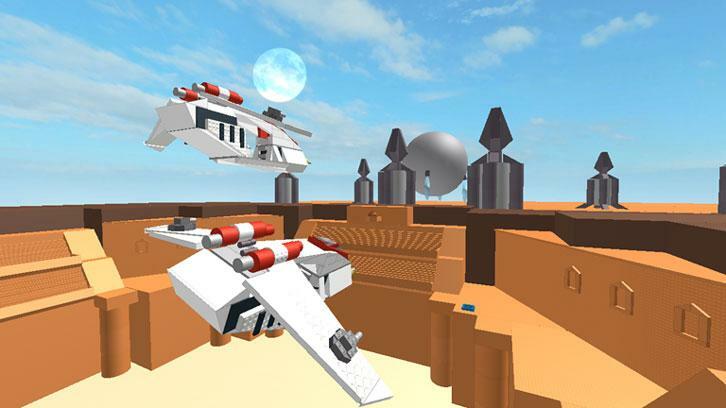 So, if you enjoy Star Wars games for example, you might want to check out the 100 games we have in our Top 100 Roblox Star Wars Games Chart. Eager to start your Roblox "playing spree" already? Well, what are you waiting for? Hop on over to RobloxGo and take a look at our game charts!